2019 Program Information and Online Registration Now Available! 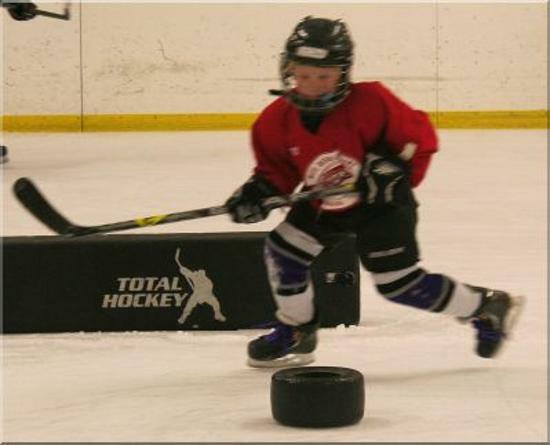 Join the xHPTF year-round Mite Developmental Program (MDP)! 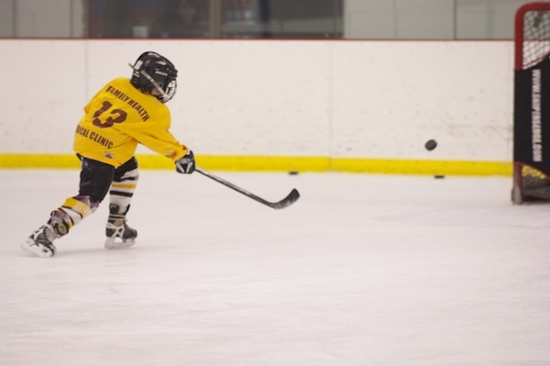 The mite level is where the foundational skills of a hockey player are instilled and developed, making it a pivotal time in a young player’s development. We have created a program that allows these young players to get professional training all year long or during specific times of year. NOTE: If your player is 6 years old, must contact xHPTF to discuss if this is the correct program for your child. Program is designed for 7-9 year olds. The focus of the program will be on skill development, game concepts, and 3on3 games. Players will train for two hours at xHPTF during each session. Seasonal groups (20 max players) will spend an hour on-ice working on basic hockey fundamentals, as well as an hour in our off-ice training facility to continue working on their basic skills (shooting, puckhandling, skating form). NOTE: See detailed schedule, dates and times below! If you have any questions please contact the xHPTF at (952) 469-2218. Notice: There is a 50% cancellation fee for the Mite Development Program. ©2019 xHockeyProducts Training Facility / SportsEngine. All Rights Reserved.